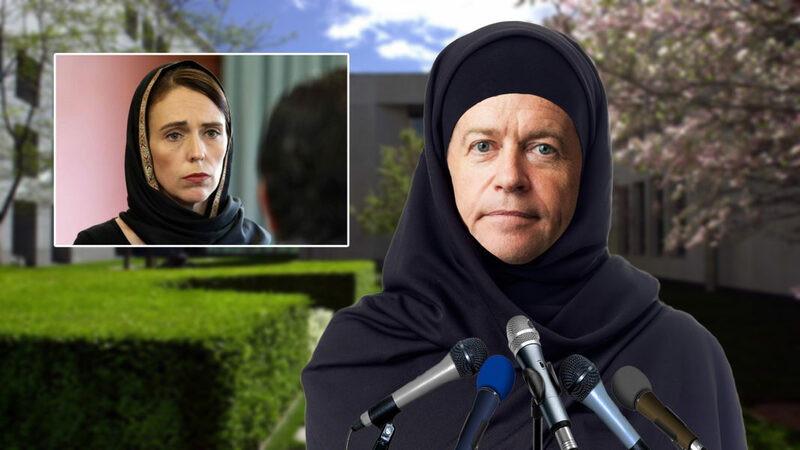 Labor leader Bill Shorten has today fronted a press conference outside parliament house in Canberra wearing an abaya, which is a full length version of a hijab. It comes almost two weeks after New Zealand’s Prime Minister won international praise for her response to the Christchurch shooting. The gesture, 6 weeks out from the federal election, has drawn a mixed reaction from Australia’s Muslim community, with many pointing out that Muslim men don’t often wear hijabs. The opposition leader has also accepted an offer from Waleed Aly to appear in a one on one interview on Channel TEN tonight.